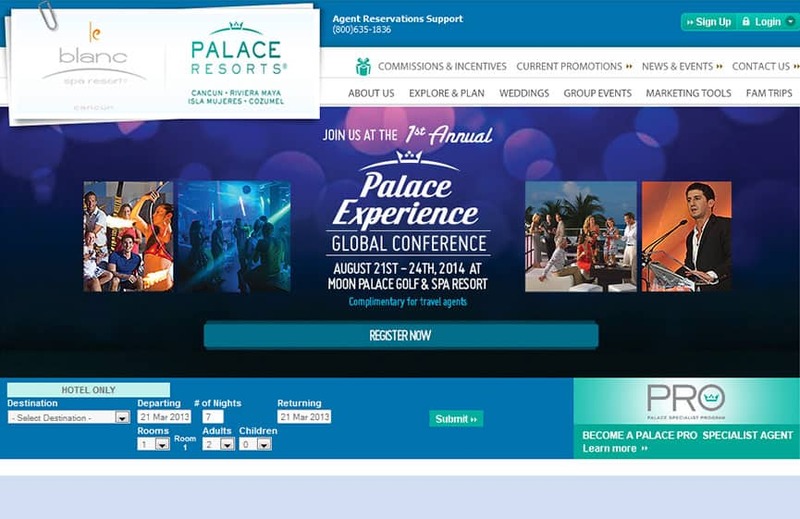 At Palace Resorts and Le Blanc Spa Resort, travel agents play a huge part in our success. They entrust us with their clients, fully confident in our ability to consistently deliver a world-class experience. And in turn, we offer travel professionals an amazing benefits program, including a bonus commission program, free night opportunities, marketing tools and much more. It’s a true partnership. One we couldn’t do business without.